Naby Keita netted twice, keeping Leipzig's unbeaten run on track. Scoring twice for Leipzig against Bremen on Sunday afternoon, Naby Keita has ensured Leipzig continue their unbeaten run in the Bundesliga and their return to second in the table. Considering Naby Keita for your Official Fantasy Bundesliga side? Sign him up here! 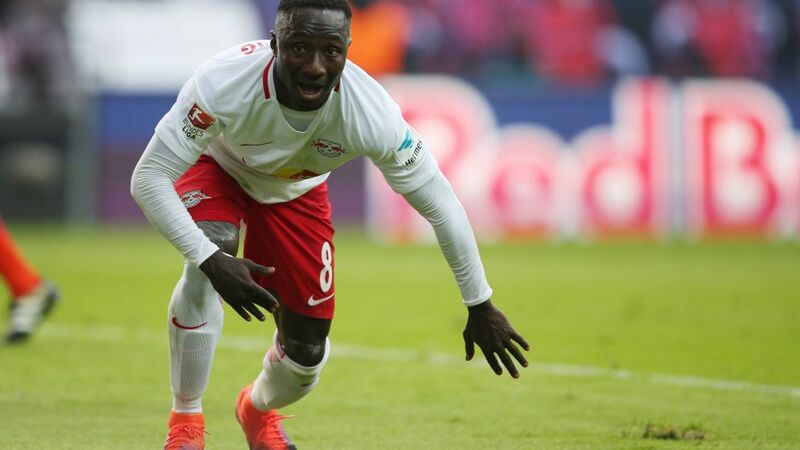 Guinean international Naby Keita set RB Leipzig history during Matchday 8. His two exquisite goals against SV Werder Bremen made him the first Leipzig player to ever score a brace in the Bundesliga. Keita was clearly hard at work in the Sunday afternoon clash with 124 touches, the most of any Leipzig player. Will his hard work be rewarded with the BLMVP title? Vote now! Vote Naby Keita for #BLMVP on our twitter channel now! His second and third goal of the season for RB Leipzig.This is the Guinean's first season with the Bundesliga newbies.Winning 21, Keita was the most successful tackler of RB Leipzig.